We love bringing happiness and fun into people’s lives. 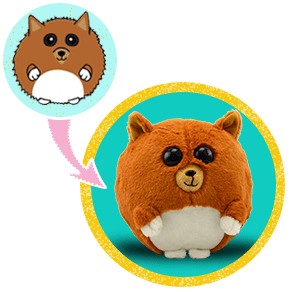 And what is more fun than customizing your own cartoon pet and then having that pet magically turned into a huggable floof ball for you to love forever and ever!? Hint: Nothing. Nothing is more fun. 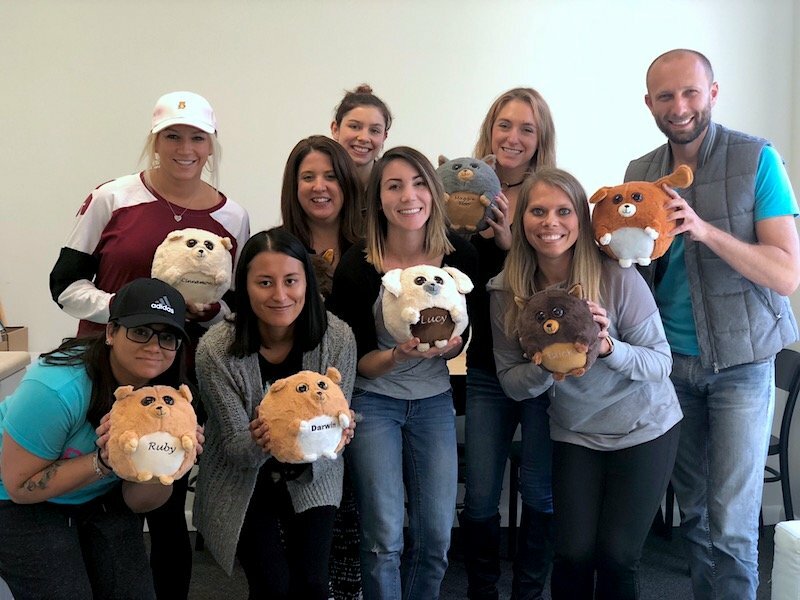 Our talented team is constantly on the search for exciting new ways to use technology to create huggable keepsakes. 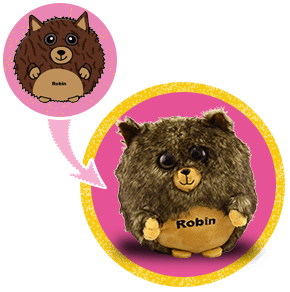 We also love the idea of having something that is uniquely yours, so we created Waggables as a fun, interactive way to design your own plush ball. You can customize your Waggable to look like your pet or simply build it from your imagination! Check out our gallery to see some of our customer's creations. We’re actually no stranger to the custom plush world! We’ve spent years helping people celebrate the things they love by turning them into customized plushies. Our other huggable brands, Budsies & Petsies, give you the chance to create a stuffed animal made from your own artwork, a photo of yourself, or even a pic of your beloved pet. Since Budsies’ launch in 2013, we've created over 50,000 custom plushies and have proudly become the #1 custom plush manufacturer in the industry. Our products have been featured on Shark Tank, BuzzFeed, and The New York Times, among many others. We’ve loved seeing the impact our products have had on people throughout the world so far and we hope to continue creating super cool moments with our ridiculously cute Waggables. A pretty wise song once said, “I get by with a little help from my friends!”... so we are all about lending a helping hand. But seriously, head over to support.waggables.com if you have any questions, concerns, or even if you just need to chat. We’re pretty good about getting back to you within 48 hours.